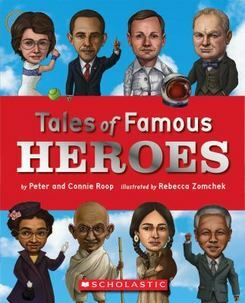 Choose a hero from the book to research further. Copy Tales of a Famous Hero Note Taking page to the right. Share with your literacy partner what you learned.